Since 2015, we have been working in partnership with Macmillan Cancer Support to improve the cancer care experiences of people who have a learning disability. 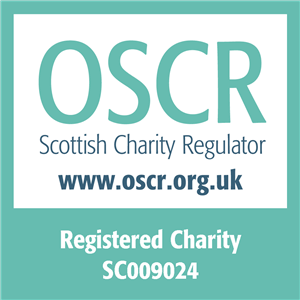 Our vision is to see equal care and treatment for any person who has a learning disability and have been affected by cancer. 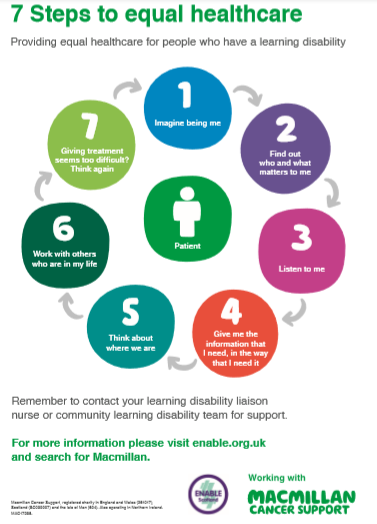 During 2015-16, we began working towards our vision by looking into the experiences of people who have a learning disability who had been affected by cancer, either through their own diagnosis or that of a loved one. We also spoke to professionals and volunteers in cancer services to learn about their experiences supporting people who have a learning disability. Our work culminated in a study called Your Story Our Guide. 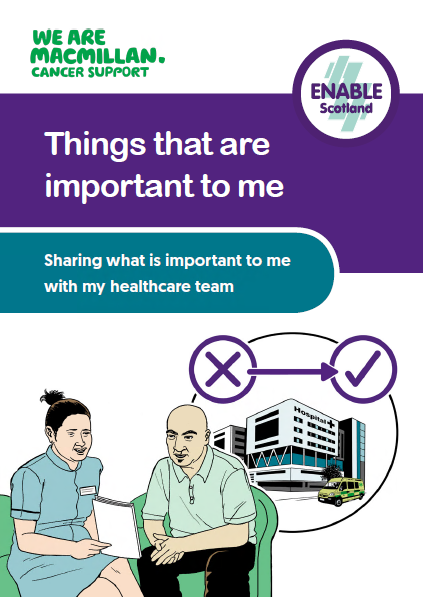 The findings from Your Story Our Guide highlighted the need for guidelines that would help people who work for the NHS feel more confident when providing treatment or caring for someone who has a learning disability. 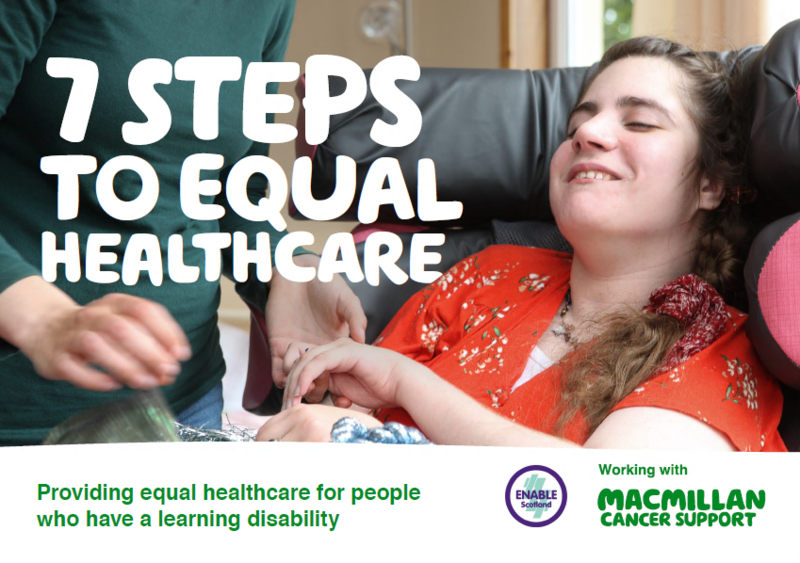 Based on these findings, we have developed a resource for people who work in the NHS called the 7 Steps to Equal Healthcare, which aims to set a standard that will ensure equal healthcare for people who have a learning disability. 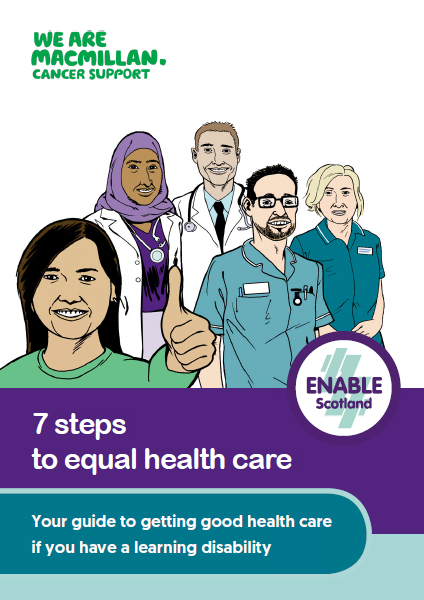 We have also created a 7 Steps to Equal Healthcare easy read booklet for individuals and families to help them understand the standard of care and support that they should expect when undergoing cancer treatment. 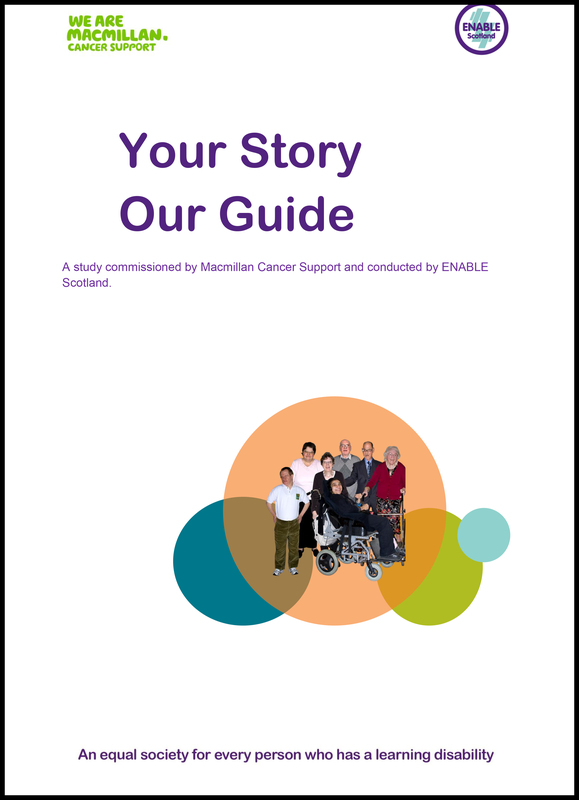 You can download all our easy read documents and the original Your Story Our Guide on this page. If you would like more information, please contact us to find out more about Macmillan ENABLE partnership.